Agency for Critical Inquiry is a public forum that considers contemporary art as a source of knowledge about the world. This forum is host to informal discussions, slide shows, readings and performances where students, faculty and the general public study intersections of the visual arts with other disciplines. It is an open invitation to lead and attend events that delve deeper into ideas introduced by exhibitions, visiting artists or any topic that has our attention as a community. The intent is to bring our audiences closer for more informal, frequent, and intimate engagement with art and ideas at CCVA. 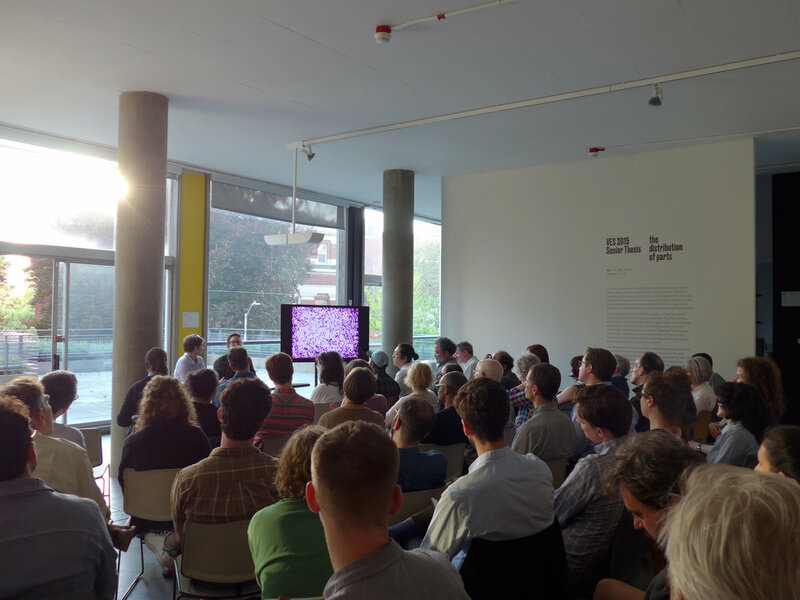 Agency for Critical Inquiry is an invitation for collective learning in the public realm. Below is an archive of activity at the Carpenter Center for the Visual Arts from 2014 to 2016.